Chicken manure drying machine applies to drying ducks and chicken manure, dung, manure and slaughterhousewastes with low-fuel-consumption and high efficiency. 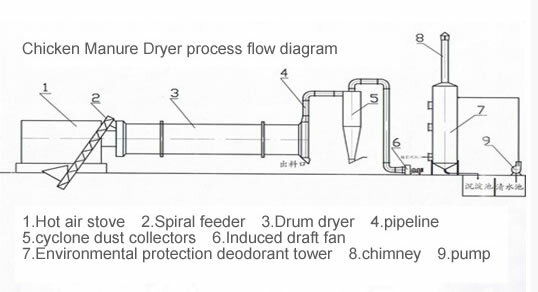 e. This chicken manure drying equipment isdifferent from other normal dryers. The drying working time is 24hours isbetter, and our smallest model the output capacity is 600- 800kg/h. The largestone is 4.5t/h. And the outlet moisture is less than 15%. 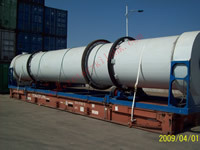 The chicken manure rotary dryer has advantages of reasonable structure, high efficiency, low energy consumption and convenient for transportation. 1. The equipment should be installed on the basis of the horizontal concrete, and fastened by the foundation bolt. 2. 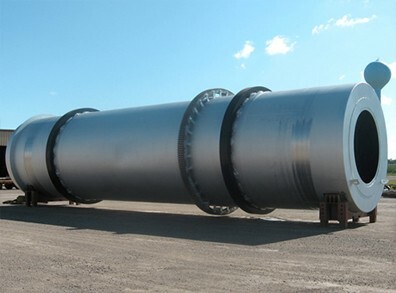 The manure dryer body should be vertical with the level when being installed. 3. Check the bolt from all the parts to ensure to be fastened. 4. It shall be equipped with the power line and the switch shall be controlled in accordance with equipment. 5. After checking, it can be put into production. Chicken manure dryer is kind of drying equipment with low-fuel-consumption and high efficiency, which is applicable to animal farming, food brewing, sugar and pharmaceutical industries. It is widely used in high humidity waste and a variety of chemical raw materials such as chicken manure, wine slot, furnace slag, fructose slag, slag vinegar sauce, sugar beet residue, animals slaughtered contents, coal slime, bentonite and so on. The drying of fresh chicken manure can achieve the purposes of drying, sterilization, deodorant and preservation of nutrient. 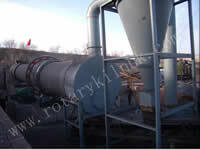 Chicken manure drying machine mainly consists of heating source, feeder (CJAL), feeding machine, rotary roller, material crushing devices, discharging machine, induced draft fan, discharger and power distribution cabinet; After dehydrated, wet materials into the drying machine, the shoveling plate which, the material equably dispersed inside the drying machine and fully contact with hot air, speeding up the drying heat transfer and mass transfer. 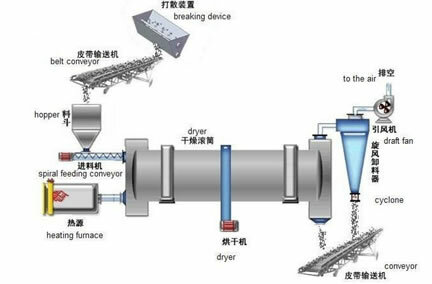 In drying process, materials in the function of in a gradient shoveling plate with hot, finished products are discharged from another section valve of the dry machine.